As Tate and BP break it off, which other institutions are sponsored by Big Oil? - Unearthed As Tate and BP break it off, which other institutions are sponsored by Big Oil? In 2012, BP agreed a sponsorship deal with four top UK cultural institutions – Tate, British Museum, Royal Opera House and National Portrait Gallery – to the tune of about £10 million over five years. Today, Tate became the first of these cultural powerhouses to announce the end of its controversial relationship with the oil giant. BP has cited the “extremely challenging business environment” as its reason for parting ways with Tate (last month BP reported an annual loss of £4.5bn for 2015, the worst in its history, and cut 7,000 jobs), and has denied that repeated public creative protests by environmental campaigners influenced the decision. But, as campaigners have pointed out, BP gives on average just £224,000 a year to Tate, and if the books are so bad that a paltry 200k a year is a stretch, then BP shareholders should be panicking (even more than they already are). 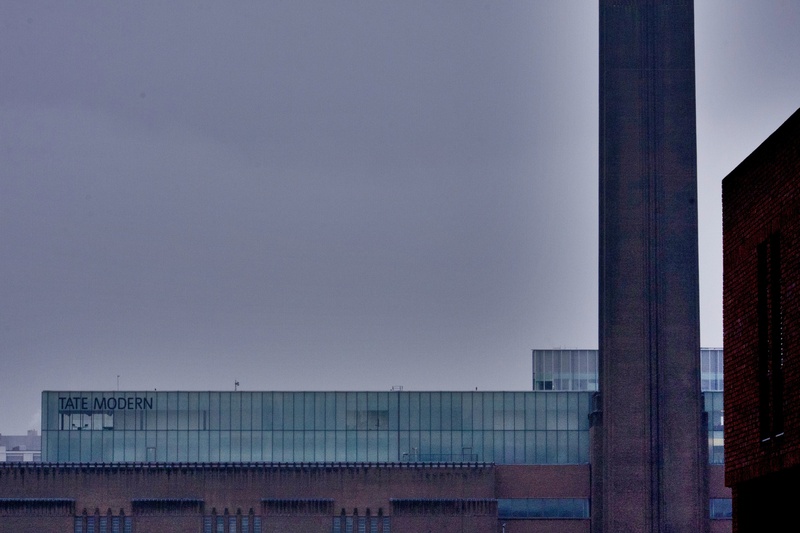 Tate was the first of the major four institutions whose BP partnership was up for review, and with the remaining three’s review dates coming up, there is speculation that the full compliment may follow suit. The sponsorship of cultural institutions by big oil certainly doesn’t stop with these four though. Here’s a quick look at some of the other museums and galleries who still take money from the oil industry, a practice some see as a means for fossil fuel companies to buy social legitimacy despite the global scientific consensus about the risks of their product. The super popular Science Museum in South Kensington announced last year it would be dropping Shell sponsorship – that was after campaign group BP or not BP revealed that Shell had been trying to influence the direction of the museum’s climate science exhibition. Although, interestingly, Shell’s logo is still on the museum’s corporate sponsorship page. However, the Science Museum continues its partnership with BP, who have sponsored multiple exhibitions and currently partner with the Science Museum Group (Science Museum, National Railway Museum, Museum of Science and Industry, and the National Media Museum) on an educational programme called ‘Enterprising Science’. Shell sponsored The National Gallery’s massively popular Rembrandt exhibition last winter, and in a thematically appropriate double whammy, the National Maritime Museum in Greenwich names Shell Shipping and BP Shipping among its corporate sponsors. Shell has also in the past sponsored a series of classical drama at The National Theatre on London’s Southbank, though its corporate membership has since been downgraded from top-level to ‘Platinum’, which sounds like some kind of frequent flier programme. BP sponsors this year’s Edinburgh International Festival, and is a major partner for Hull UK City of Culture 2017. Big oil’s focus on institutions which might be expected to cover the science of climate change in their work continues in the US. One half of fossil fuel double act the Koch brothers, David Koch, sponsors and sits on the advisory board of the Smithsonian’s National Museum of Natural History in Washington. Until recently Koch sat on the board of the American Museum of Natural History in New York, where he served for 23 years and donated around $20 million. He stepped down in January 2016, a move cheered by prominent climate scientists. The Koch brothers – who were singled out by Obama last year for “standing in the way of the future” through their pro-fossil, climate denial lobbying activities – are worth an estimated $40 billion each, and Koch industries generate approximately 24 million metric tons of greenhouse gases a year, outdoing oil giants like Chevron and Shell. Koch is also a major funder for New York’s Metropolitan Museum of Art. The biggest museum in the world, the Musée du Louvre in Paris, counts among its corporate sponsors the French energy company Total and Italian oil giant Eni, who recently came under fire for reports of pollution at one of their controversial Arctic drilling platforms, and for its involvement in hundreds of oil spills in the Niger Delta.